I was not the kind of kid who had pudding cups at snack-time. My younger years were filled with carrot sticks and apple slices but that is really beside the point as we all felt deprived as children, right? But when I realized a few days ago I had grown up to be the lady who had never actually made pudding from scratch, I set about changing that right quick. Can I say this once? Just to clear the air. PUDDING IS SO EASY TO MAKE. Like so incredibly easy, you probably have everything you need at home right now. And it is infinitely better than what you’ll find in a refrigerated section. 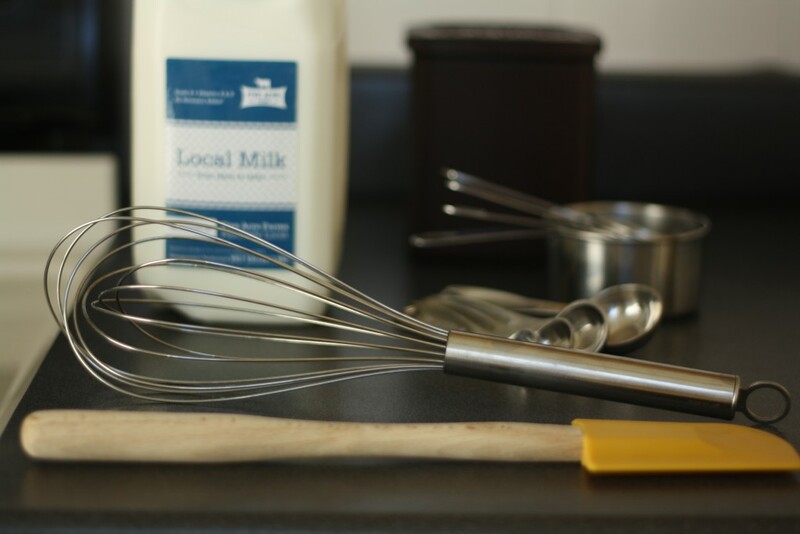 Please stop whatever you are doing, grab a whisk, and stir yourself up some pudding. You know you have some bits of old holiday chocolate laying ’round (or perhaps pre-Valentine’s Day chocolate, which if that is the case, then I applaud you for being so ahead of the game). I am dreaming up ideas for food roughly 76% of the day. For example, this combination was decided upon while eating a cinnamon raisin bagel and thinking about the fact that I am almost positive I’ve numbed all my taste buds as a by-product of the number of stars I tend to order while in Thai restaurants. Then pair that with my realization that I need to make pudding for the first time ever. And boom. 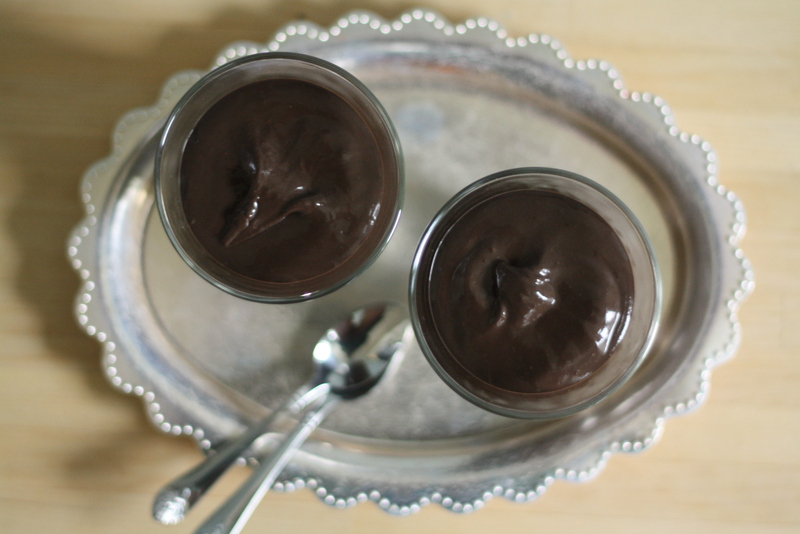 Chocolate cinnamon cayenne pudding. Not too heavy, just enough spice, and full of chocolate flavor. This pudding is the perfect finale to a Sunday Supper-like meal. 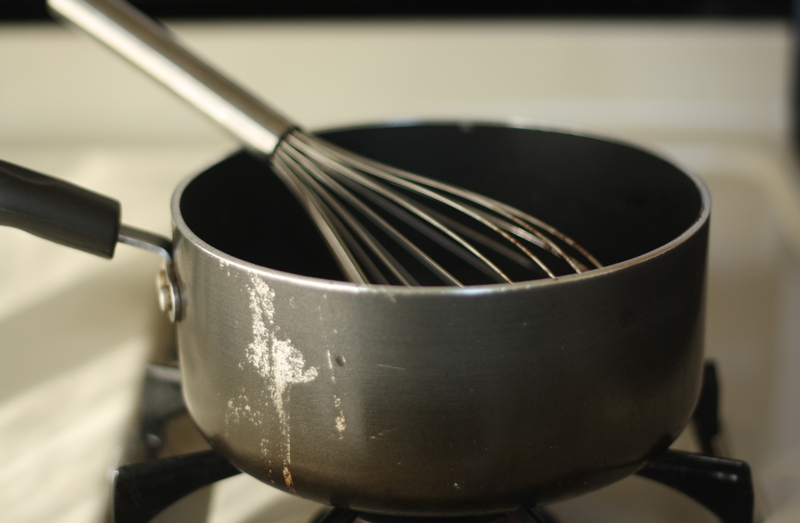 Whisk together the cornstarch, sugar, cocoa, and spices in the bottom of a medium saucepan. 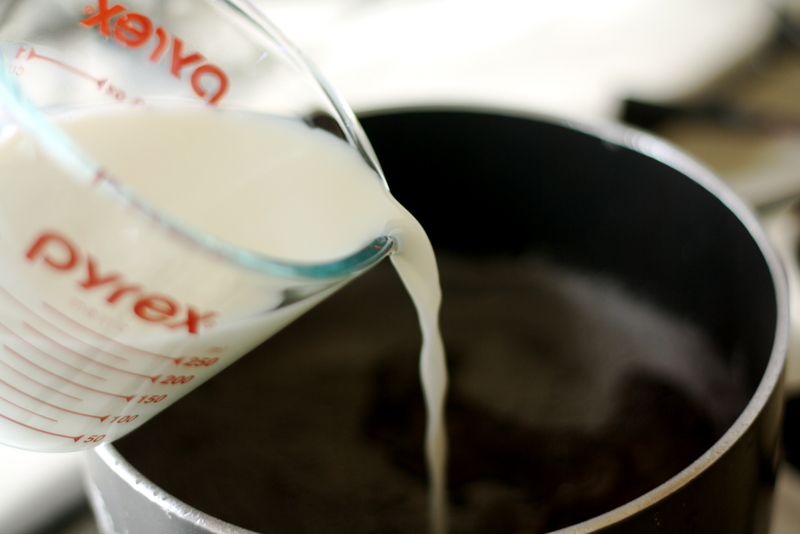 Slowly add the milk and whisk to combine. Heat the mixture over medium-low heat, whisking constantly, until the mixture thickens and coats the back of a spoon. This should take about 10-15 minutes. 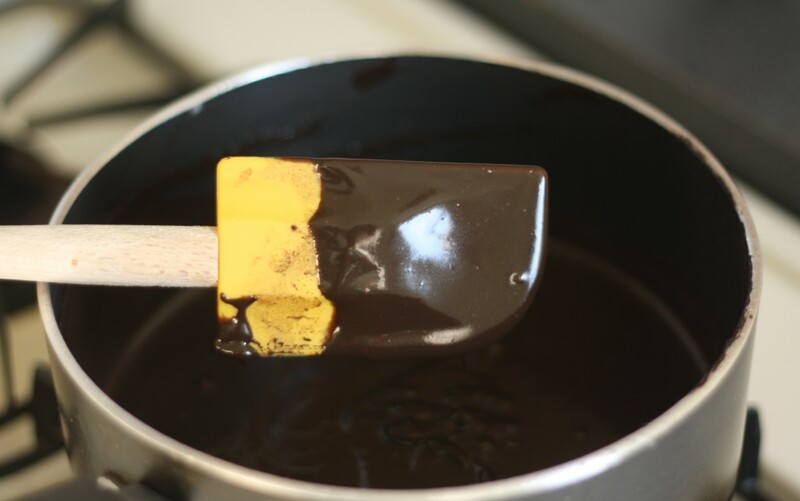 Remove from the heat, stir in the chocolate until completely melted and smooth, then add the vanilla. 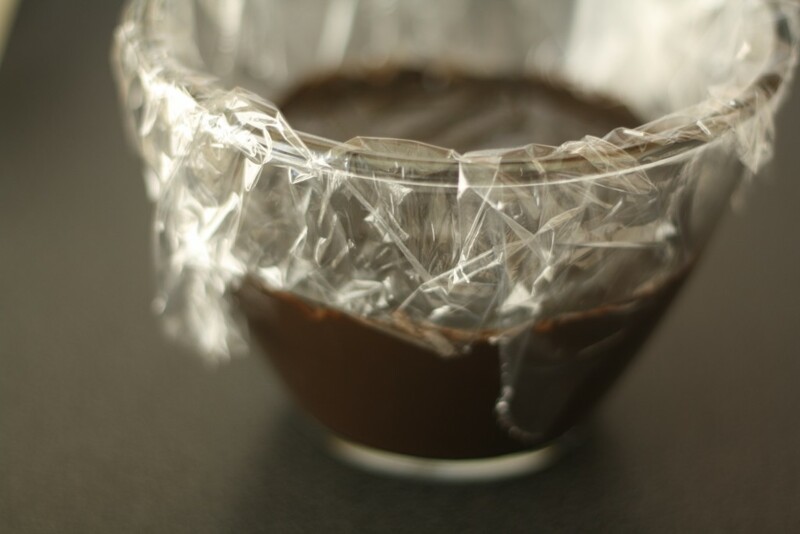 Transfer to a bowl and to avoid “pudding skin” press plastic wrap directly against the surface of the pudding. Refrigerate until fully chilled then serve. Note: This pudding has some heat! I would omit the cayenne pepper if you are planning on serving it to kids but I think most adults will find it has very sophisticated tasting notes. Two ButterMeUpBrooklyn recipes in one day! 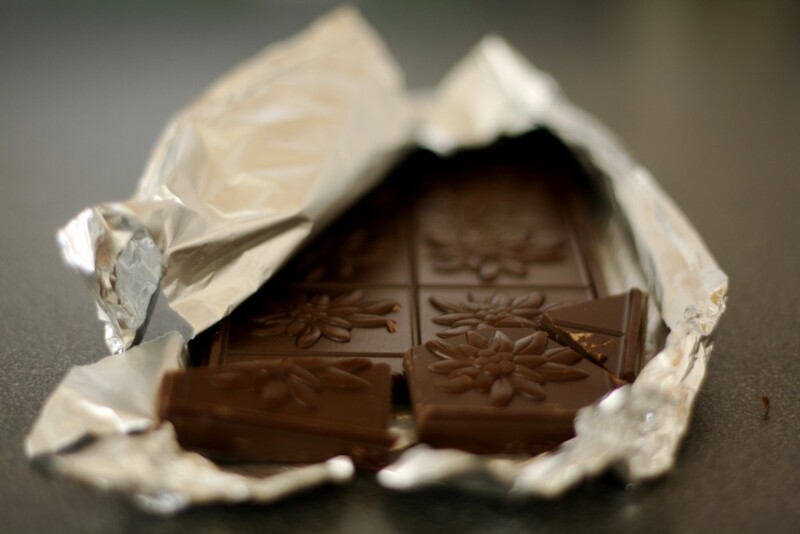 I made this using 95% dark chocolate and only 1/16 tsp of cayenne. It was super duper easy to make, and the final product baffled Dory as to how so little pudding could make him feel so happily full. Because it was just such dark chocolate, we made homemade whipped cream (by hand since Dory doesn’t own a hand mixer) and it was delicious! Delicious! I think that pudding could take over as the best post-dinner dessert. It is like the new ice cream. I made chocolate pudding from scratch for the first time in YEARS a couple of weeks ago. I forgot how much I missed pudding. Looking forward to trying this in a week or so. I am totally smitten on pudding these days as well! Made this for company tonight and they raved about it! 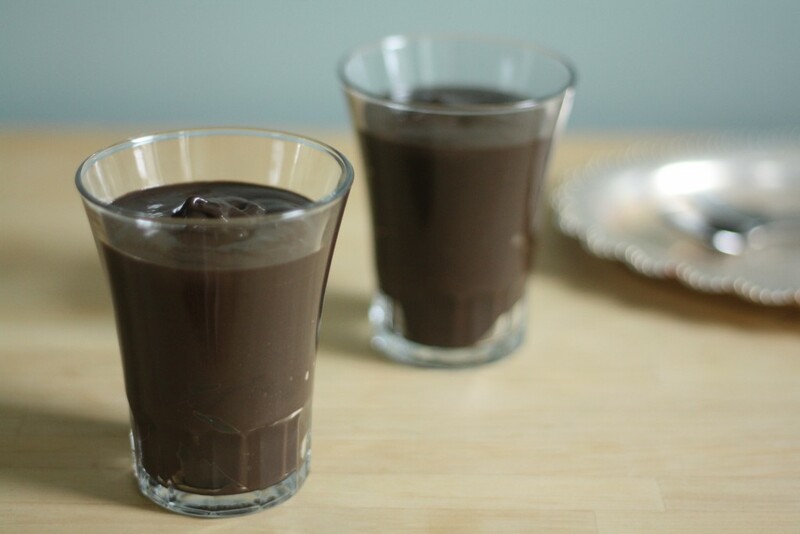 What great chocolate flavor with a hit of cayenne. I topped it with a dollop of hand-whipped cream and a couple of fresh mint leave. Thanks for a great recipe! I look forward to more.